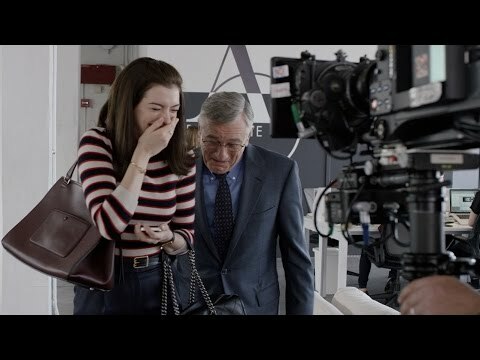 Academy Award winners Robert De Niro ("Raging Bull," "Silver Linings Playbook") and Anne Hathaway ("Les Miserables," "The Devil Wears Prada") star together in Warner Bros. Pictures' "The Intern." Oscar-nominated and award-winning filmmaker Nancy Meyers ("It's Complicated," "Something's Gotta Give," "Private Benjamin") is directing the dramatic comedy from her own screenplay. 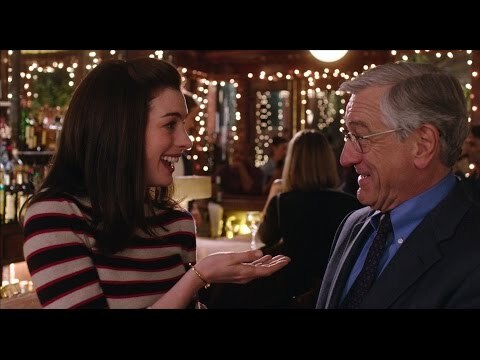 In "The Intern," De Niro stars as Ben Whittaker, a 70-year-old widower who has discovered that retirement isn't all it's cracked up to be. 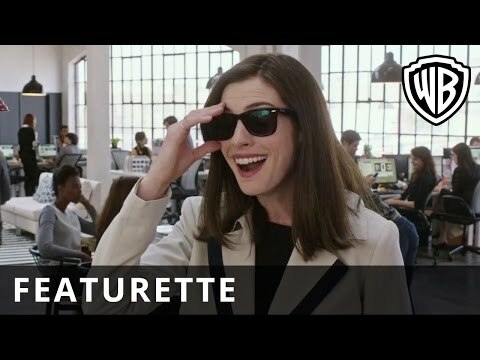 Seizing an opportunity to get back in the game, he becomes a senior intern at an online fashion site, founded and run by Jules Ostin (Hathaway).